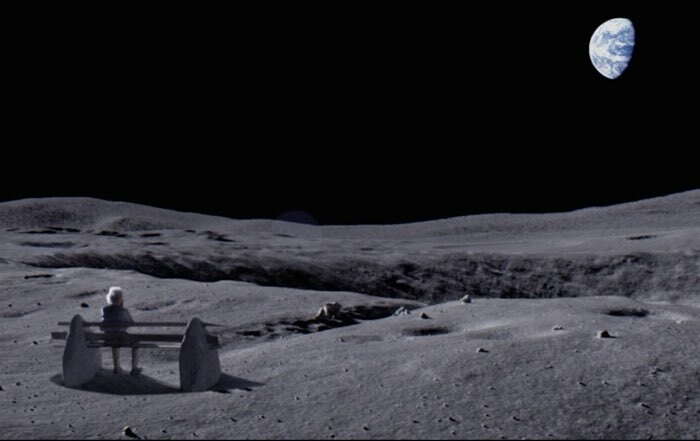 Every year UK retailer John Lewis spends millions on their Christmas advert, there have been some very goof adverts over the years and this years one is called ‘The Man on the Moon’. John Lewis spent £1 million on their 2015 Christmas advert, it was filmed at the Warner Brother studios in Hertfordshire, have a look at the video below. This is the story of a young girl called Lily. Looking at the moon through the family telescope one night, she’s amazed at what she finds… a man on the moon. The company has also released a new app to go along with their advert, you can find out more details at the link below.